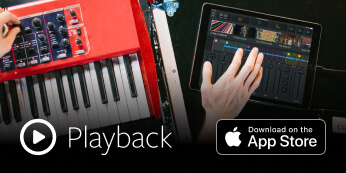 AppTracks are the same high quality MultiTracks, but only for use in our app, Playback. Rent this MultiTrack exclusively in Playback. Rental subscriptions start from /mo. MultiTracks are all of the individual parts or "stems" that make up a song. Master stems are made from the original master recording. Available in 8 keys and engineered for live performance, MultiTracks are available for download in WAV or M4A format to use in any DAW. 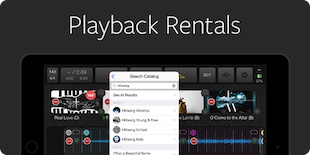 You can rent MultiTracks in Playback with a Playback Rentals Subscription. Each MultiTrack includes a click and guide track and you can adjust levels and mute and un-mute any track to enhance the sound of your team. This song includes tempo variations so we recommend you use the included click. CustomMix®Mix, export, and download your own stereo accompaniment track or use "auto pan" to generate a stereo file with click track & guide cues on the left and your mix panned to the right. We're sorry but it looks like your browser doesn't support CustomMix®. Please try upgrading your browser to the most recent version. If you have questions about which browsers would work, please send us a note to support@multitracks.com. This will use 1 of your available rentals. 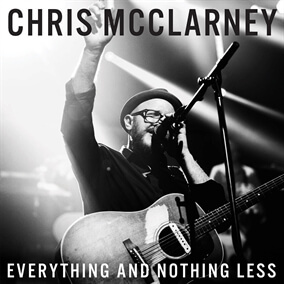 Your song will be processed and available to download on your device soon. This song is available in Playback.